Dan continues to work at the forefront of dance and disability in the UK, having commissioned two solo works – ‘Beast’ by Martin Forsberg and ‘On One Condition’ by Graham Adey, which received the Adelaide Fringe Best Theatre Award 2017. 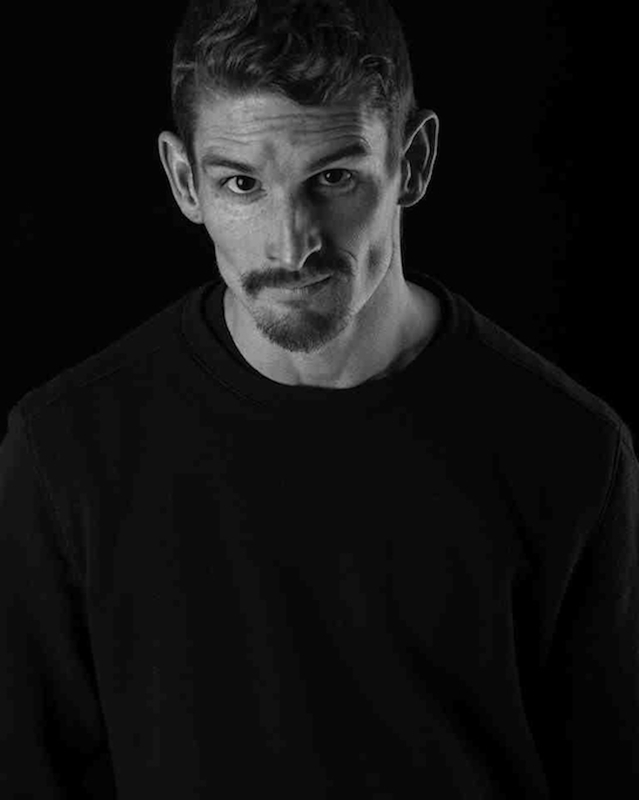 Dan began working as a performer with Restless Dance Theatre in 2002, and since then Dan has gone on to work with Australian Dance Theatre (AUS), Force Majeure (AUS), FRONTLINEdance (UK), Scottish Dance Theatre (UK), balletLORENT (UK), Candoco Dance Company (UK) and Skånes Dansteater (SWE). Throughout his performance career, Dan has worked with Kat Worth, Garry Stewart, Kate Champion, Janet Smith, Adam Benjamin, Wendy Houstoun, Sarah Michelson, Rachid Ouramdane, Nigel Charnock, Matthias Sperling, Marc Brew, Claire Cunningham, Martin Forsberg, Carl Olof Berg and Javier de Frutos. A Candoco Associate Artist and currently a Sadler’s Wells Summer University Artist (2015 – 2018), Dan continues to work at the forefront of collaborative performance making in the UK. Dan is a recipient of the BBC/South East Dance Performing Arts Fund Fellowship, the Outlet Dance Award and the Russell Page Fellowship in Contemporary Dance amongst others. He has been a part of Dance UK’s Mentor Bursary and the National Theatre Step Change programme, furthermore evidencing his ambitions as disabled artist to impact and lead the conversation on dance and disability. Working as Associate Director, in partnership with Sarah-Vyne Vassallo, to commission, develop and produce new work and co-manages support and reflection for the company’s independent artists with disability, Dan plays an integral role in the development and delivery of Murmuration’s artistic programs and community activities. Dan is Dramaturge for Murmuration’s current touring production ‘Days Like These’ and performing artist in Murmration’s upcoming film, ‘Bowerbirds’. In October 2018, Dan began research in Los Angeles with Theatre Movement Bazaar on a new work based on the myth of ‘Icarus’. In spring 2019, he begins making his next work, ‘The Dan Daw Show’ with theatre director Mark Maughan as a continuation of their research supported by Jerwood Choreographic Research Project II.